R.L. 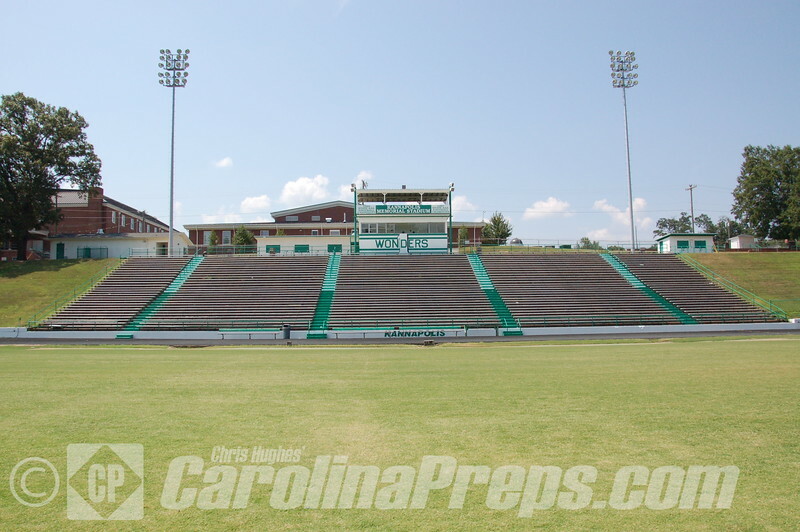 Dalton Stadium at A.C. Reynolds High School is one of the most well kept, and nicest stadiums located in the state. 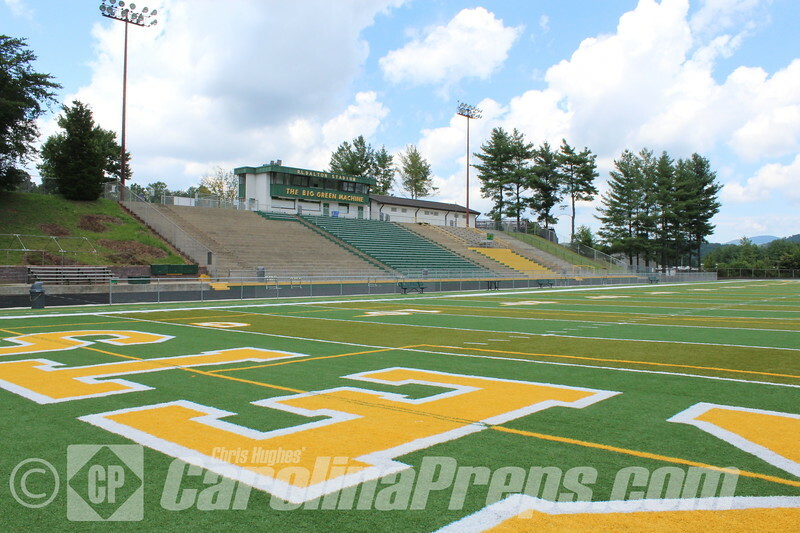 With the picturesque mountains as the stadium backdrop, this is a great venue to visit, especially for games in the fall. This is a first class stadium and gets an A+ grade from me.